Fifth Third Bank, a wholly-owned subsidiary of Fifth Third Bancorp (NYSE: FITB) is one of the largest banks in the United States. The bank is also known as Fifth Third and 5/3 Bank. Headquartered in Cincinnati, Ohio, Fifth Third Bank has $141 billion in assets. 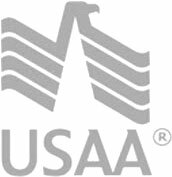 5/3 Bank offers competitive mortgage rates, auto loans, CDs, and more. 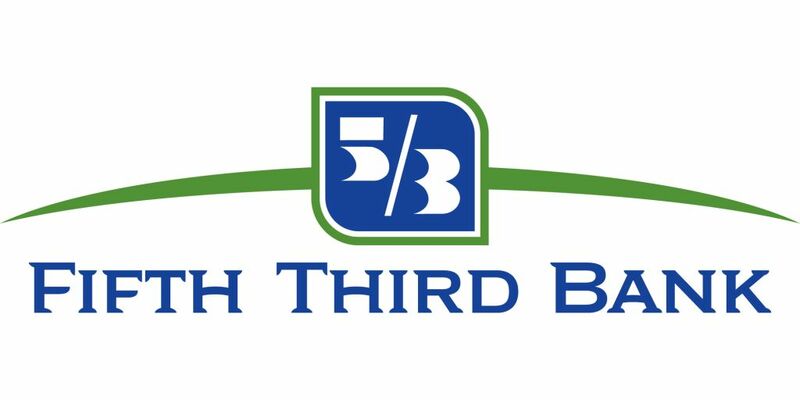 Fifth Third Bank's history began in 1858 with the forming of the Bank of the Ohio Valley. Third National Bank bought the bank in 1871, and in 1908 merged with Fifth National Bank, giving birth to the Fifth Third National Bank of Cincinnati. The bank became Fifth Third in the 1960s. Today, 5/3 Bank operates over 1,100 banking branches and more than 2,400 ATMs in Ohio, Kentucky, Indiana, Michigan, Illinois, Florida, Tennessee, West Virginia, Georgia, and North Carolina. As one of the leading American financial institutions, Fifth Third Bank offers a full suite of personal banking products for consumers. The bank breaks its offerings into four categories – Bank, Insure, Invest, and Borrow. Under the Bank category, you will find traditional checking and savings accounts, credit cards, debit cards, and CDs. Under Invest, Fifth Third offers annuities, ETFs, and stocks and bonds. Under Insure, you’ll find information about Fifth Third’s insurance products, such as Disability Income Insurance. Finally, the bank is also a lender. 5/3 Bank offers auto loans for cars and trucks/SUVs, home equity loans, and home mortgage loans. Fifth Third Bank is one of the largest mortgage lenders in the United States, offering competitive mortgage rates for both home purchases and mortgage refinancing. Fifth Third's offerings include fixed rate loans, adjustable rate mortgages (ARMs), jumbo home loans for those with high loan amounts, VA loans, mortgages for home construction, a Good Neighbor Program for first time home buyers, a Community program for teachers and other community workers, and interest only options. If you live in one of Fifth Third's core states, the bank offers enormous convenience with its many branches and its multitude of products. Additionally, online and mobile banking is a breeze. However, before you decide, see how 5/3 Bank auto loan rates, CD rates, and more compare to other lenders on RateZip!